Western boots give you a number of benefits. Western boots protect your legs and ankles. They can get pinched by the leathers of your saddle, while riding. In the old west a man’s cowboy hat was his crown. His western hat told a tale of ruggedness and many days in the open range. Let us take you back to the old west. A comfortable pair of western jeans makes your horse ride enjoyable. You need your western jeans to fit right. And they must be durable no matter what you do. Are you looking for the right belt buckle for your jeans? Do you want a hat band to go nicely with your hat? 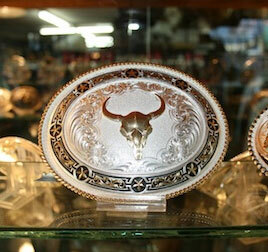 We carry a full line of western wear accessories. Are you a horse owner looking for true western wear? Too many stores don’t understand the need for true western wear. As a horse owner you want to wear real western wear. You want the best fit and quality at an affordable price. 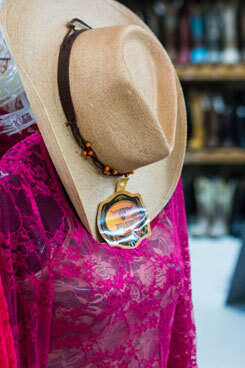 Country Square is your western wear specialists. 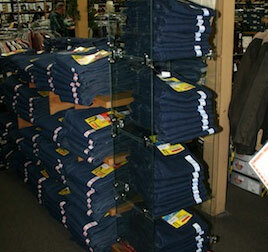 Since 1986 we’ve supplied our customers with high quality western wear. We have the largest selection of western wear.These include boots, jeans, hats and western wear accessories.Do you have children who need western wear? We have a full inventory of western wear for kids. You’ll get the best fit and quality for your money. Our western wear inventory and product is second to none. When you need authentic western wear visit Country Square. We’re the western wear specialists of Washington. 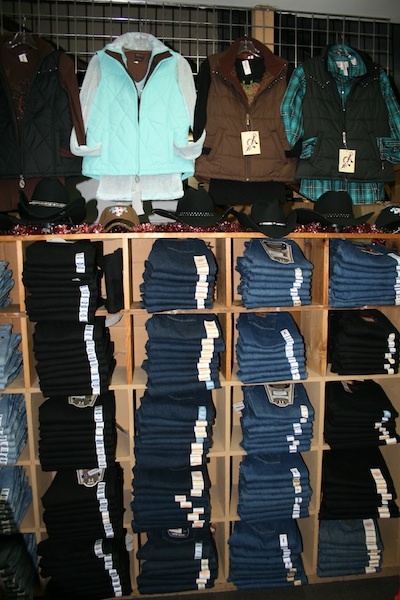 Turn to Country Square for your western apparel needs. 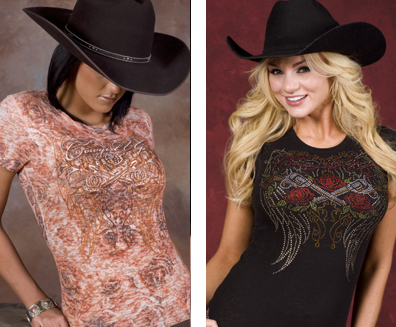 Our western wear apparel offers a great fit and high quality. 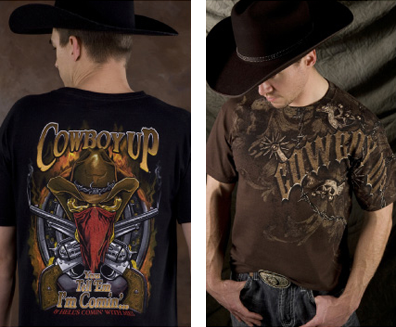 We provide western wear apparel for men, women and children. Do you need a western hat for horse riding? 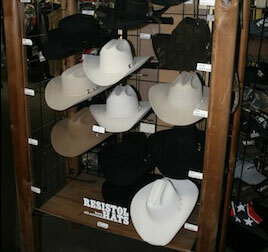 We have western hats for horse riding and casual use. From belt buckles to western boots, we have the western apparel you need. If you’re buying your first set of boots, a hat or jeans, we can help. We’ll help you find the perfect pair of western boots for you or your child. Do you need a comfortable fitting Duster? One of our helpful staff will help you find one. We have 26 years of product knowledge. We’ll help you find the right western wear for you and your family. When it comes to western wear you believe in quality. You don’t believe in paying for anything less. Our popular western brands give you the quality you want. Popular western brands offer you comfort, fit and durability. Popular western brands are known for being able to handle long horse rides and work inside or outside. 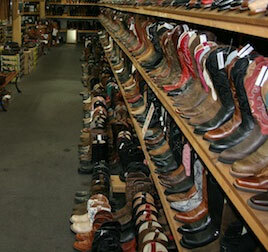 We have popular western brands for western wear and accessories. We’re open 7 days a week to serve your needs. You’ll get knowledgeable and helpful service. We’re available M-F, 10-6, Saturday, 10-5 and Sunday, 12-4.